Macquarie Fields's low cost professional pest control company. Prices fixed at $170 for any house! Macquarie Fields suburb is known for its great transport systems, schools and sporting facilities that include the best outside swimming pool in Australia. Unfortunately, the area also hosts a variety of pest that give the residents sleepless nights. And, that’s the menace Sydney Side Pest Control has been fighting for last 10 years. Plus, we don’t just spray any ‘pest control chemical”. We use non-toxic chemicals that neither harm the environment nor your loved ones. We carefully assess your needs and based on our experienced, we come up with a safe, yet highly-effective pest control method that effectively does away with your pest problem, for good. Every single pest is removed safely, affordably and professionally. We are not interested in what you can offer us. Our goal is to make Macquarie Fields a pest-free, as much as we can. We want to protect your business and make your homes more habitable and, ultimately make you happy. And, we can shamelessly guarantee it, in fact 100%. 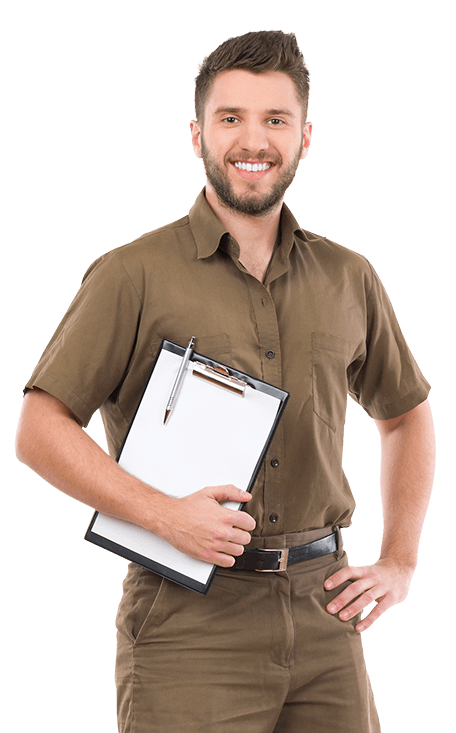 If you are not sure whether you have pests running through your office or home, then give Sydney Side Pest Control a call today and book a pest inspection service in today. Do not waste another minute. We are trusted pest control specialists in Macquarie Fields, and we can get to your premises fast - often on the same day.